Do you have a lot of travel plans for this holiday season? Whether it is for work or play, new developments on the technology front may make your trip more enjoyable -- and productive too, if you'd like. The FAA is in the process of updating its policies on in-flight gadget use. 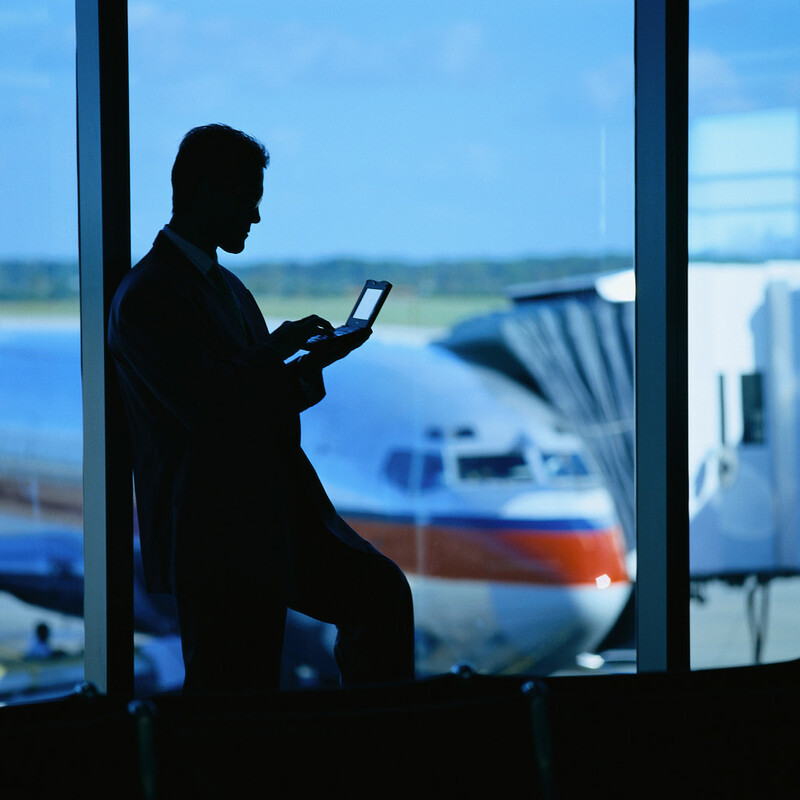 With encouragement from the FCC and many frequent fliers, it is possible the FAA will expand when and what devices may be used during air travel. 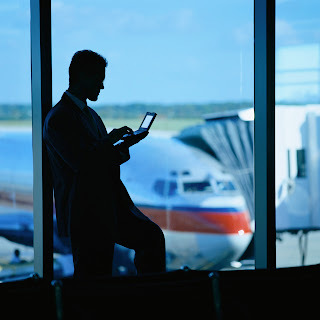 If your trip involves leaving the country, you're likely to appreciate the more permissive policies, especially now that three of the United States' largest airlines will be offering Wi-Fi on their international flights. Prices for the internet access have yet to be determined, but will likely vary based on flight length and other factors. If that flight happens to be taking you to London, you're in luck. London taxi cabs are now being turned into Wi-Fi hotspots, so you can continue that email -- or Netflix movie -- without ever missing a beat. With the help of the apps below, you may even be able to finish all of your holiday shopping, update your Christmas card list, and plan you holiday party, all before reaching your final destination. Gray Plant Mooty is a full-service law firm of 180 attorneys with offices in Minnesota, DC, and North Dakota. Visit About our Services to learn more. The content of this blog is © 2011 Gray Plant Mooty. The content of this blog is intended for general educational and information purposes only—it should not be construed or relied upon as tax or legal advice or opinion on any specific facts or circumstances. You should consult with an attorney licensed to practice in your state concerning your own situation and any specific tax or legal questions you may have. This blog is not an advertisement for tax or legal services and is not an invitation to form a lawyer–client relationship. By using this blog, you must agree and understand that there is no lawyer–client relationship created between you and The Modern Workplace or Gray Plant Mooty. For a complete disclaimer click here. Laws and information change quickly—the content of this blog may not be current. The Modern Workplace and Gray Plant Mooty make no guarantees, warranties, or representations regarding the accuracy of the content of this blog, and you must not act in reliance on it. You should independently verify the content of this blog to determine if it is current and accurate. This blog provides links to other Internet sites that are not maintained by The Modern Workplace or Gray Plant Mooty. Neither The Modern Workplace nor Gray Plant Mooty are associated with those other Internet sites, and they are not responsible for the content on those sites. Gray Plant Mooty Blog Copyright 2011. Powered by Blogger.